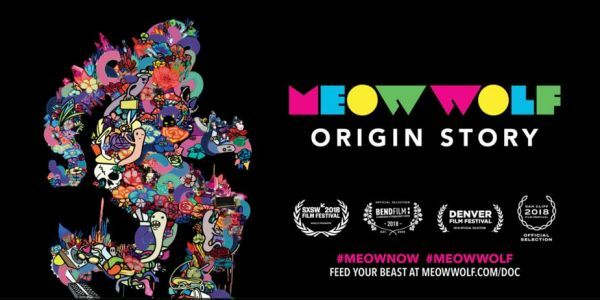 Join us for a FREE screening of the Meow Wolf: Origin Story - a documentary about the rise of Meow Wolf from Santa Fe to Denver and beyond. 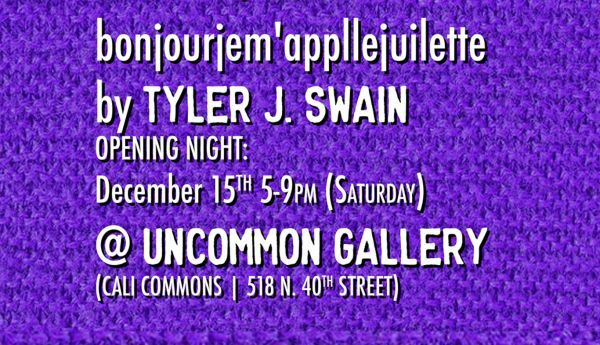 PLUS, stick around after the movie for little party / planning session for a maximalist installation in the Uncommon Gallery. 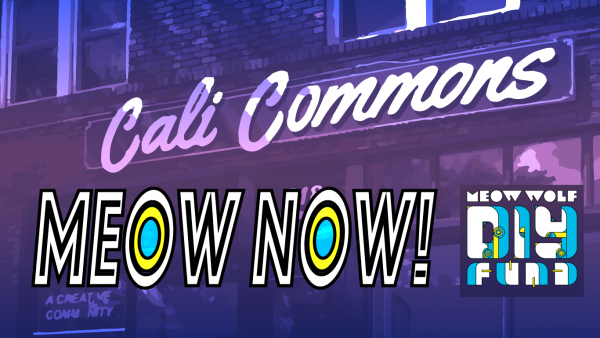 Join us to discuss the future of Cali Commons. Our team has been running a series of experiments for the last 5 years, now it’s time to get serious about building a strong, active community. Sunday, April 7, 2:00 p.m.
Sunday, March 3, 2:00 p.m.
Update: This event is still on! We will also be scheduling at least one more showing, so if the weather keeps you away today, you’ll still have a chance to see the film. Please be aware that parking may be an issue - we don’t have a parking lot, and the streets are very full of snow. If you decide to venture out, please be careful. 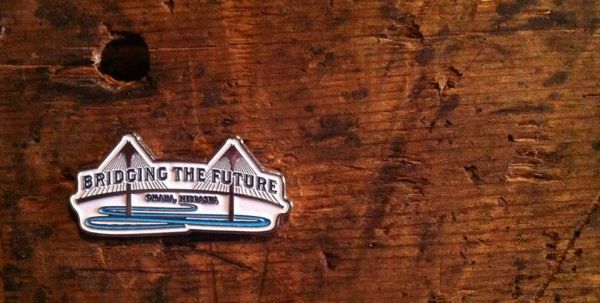 See you soon (or later)! Due to icy conditions, this event has been canceled. Please stay tuned for a reschedule announcement! In this bonus Laughter Wellness session, we'll focus on PLAY! We'll do some of the usual laughter exercises, plus a few new exercises focused on interactive play. 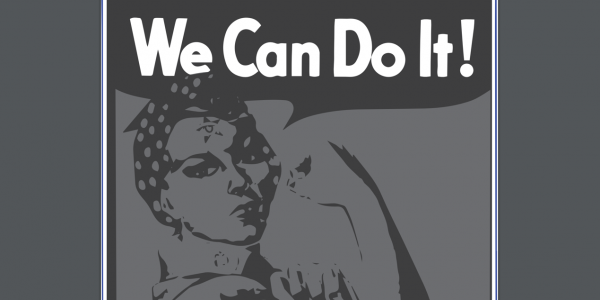 You won't need any special equipment or attire - just bring a positive attitude and get ready to leave your inhibitions behind! 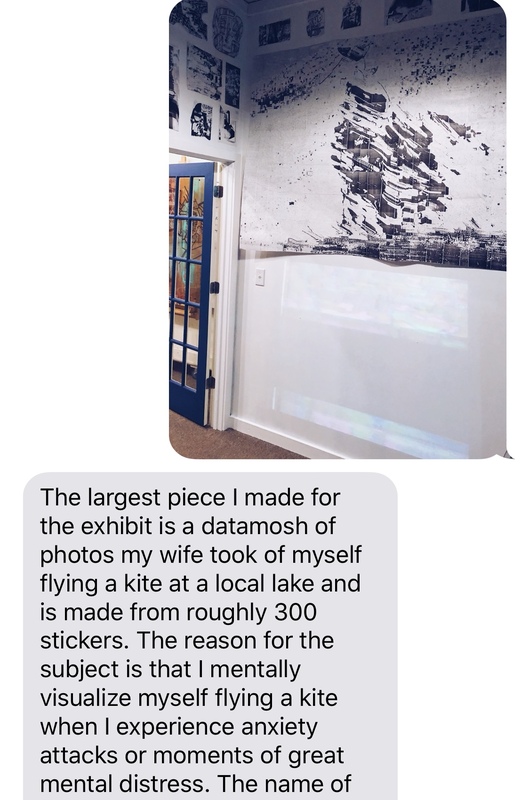 Are memes art? 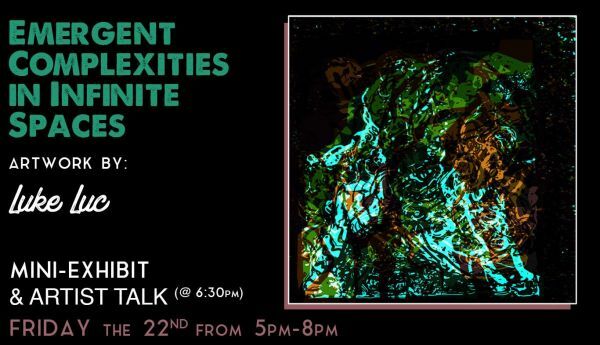 Come debate, laugh, & enjoy some memes created by creatives whom use the format to express & connect themselves w/ their audiences via the internet. Get your New Year off to a great start with an afternoon of laughter! Sunday, January 6 at 2:00 p.m. In this Laughter Wellness Session, we'll choose to laugh - not because anything is particularly funny, but just because we can. 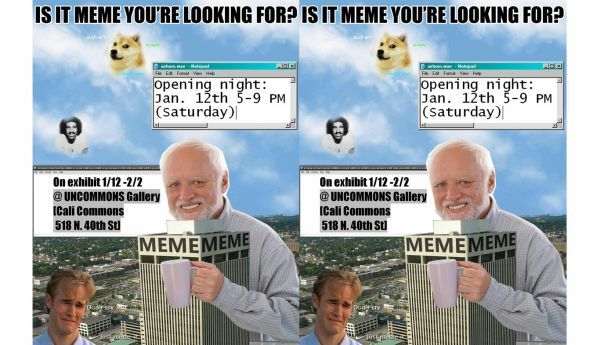 Our next exhibit opening in Janurary is a group show of memes, IS IT MEME YOU'RE LOOKING FOR? We are still excepting submissions (thru JAN 5th) if you'd like to be considered. Any artists or memesters are welcome to submit from all over the world! Click to submit up to 5 original memes!! 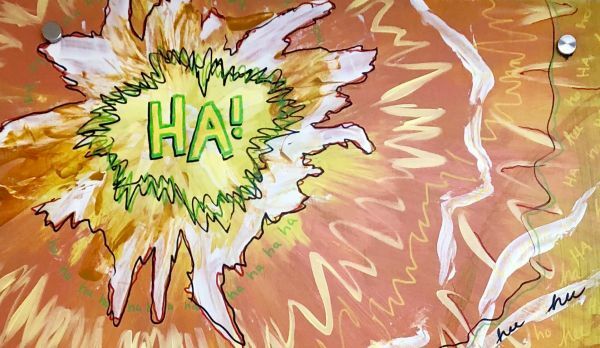 What: Our monthly Laughter Session with a stress-relief twist! 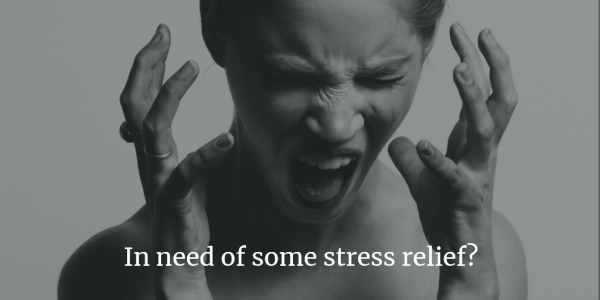 Does the holiday season have you feeling frazzled? 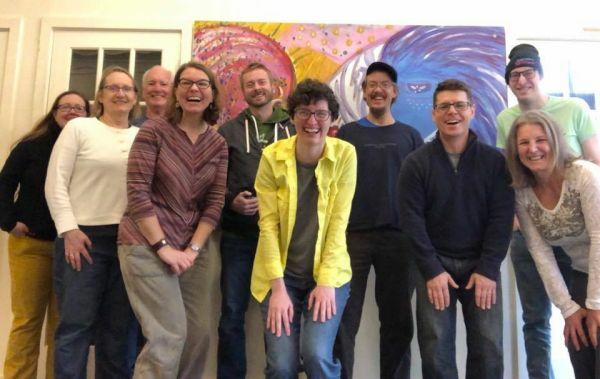 In this laughter wellness session, we'll spend some time laughing away the stress, and developing a few small strategies to cope with stress in the coming weeks. 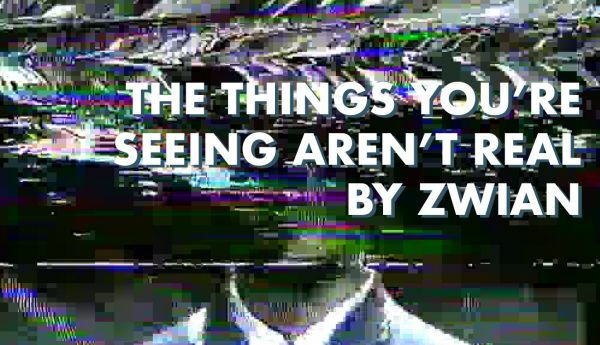 Last week I interviewed Zach Willard (ZWAIN) about his exhibit, THE THINGS YOU ARE SEEING AREN'T REAL, that opened on 11/10/18 (this week is the last week to stop by to check it out; e-mail cousestudio@gmail.com if you'd like to setup a viewing appointment). 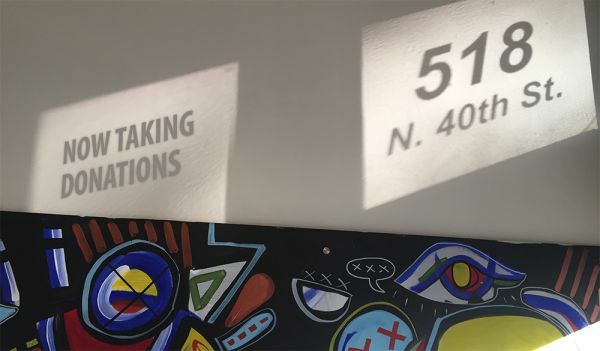 Hundreds of 4x6 heat-print labels are used to make large pieces by ZWIAN for this installation. 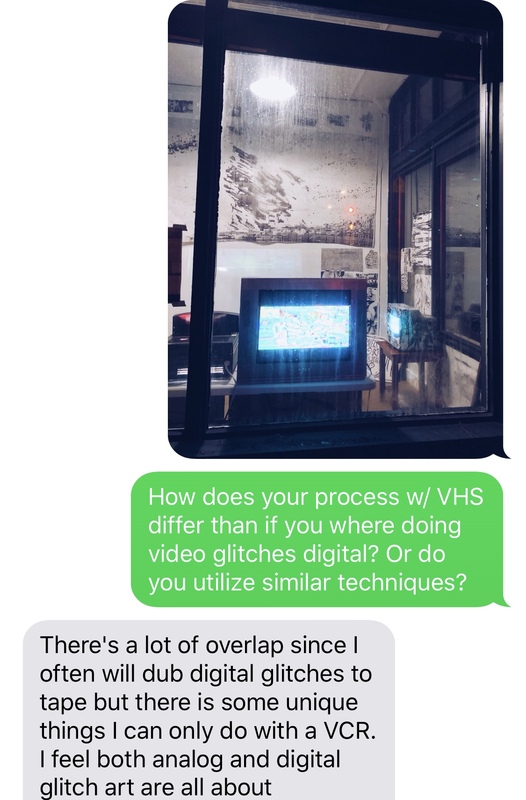 In addition there will be a unique projection and television art that you won't want to miss! 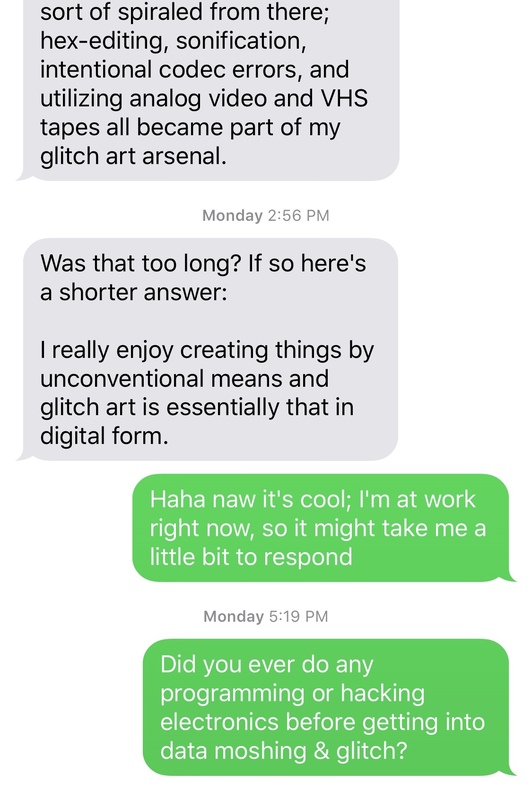 Zach Willard is a nerd and Omahan artist who makes digital, glitch, and video art. 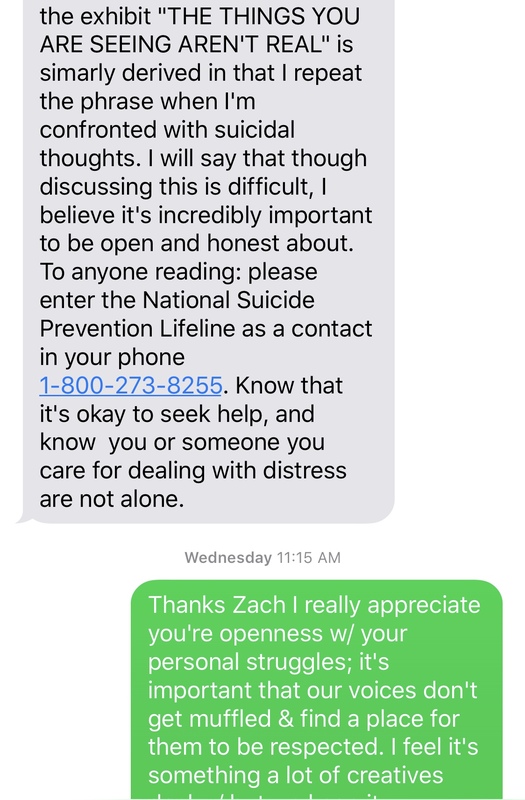 It feels good to laugh, right? Laughter wellness is all about choosing to laugh - not because anything is particularly funny - but just because we can. 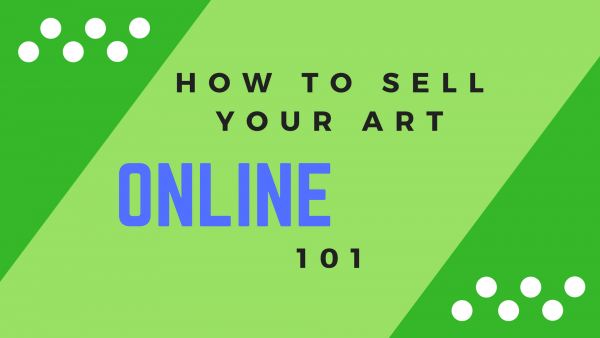 In this class you will learn how to protect your online art images you intend to sell from the dreaded 'right click, save, and print' people out there. 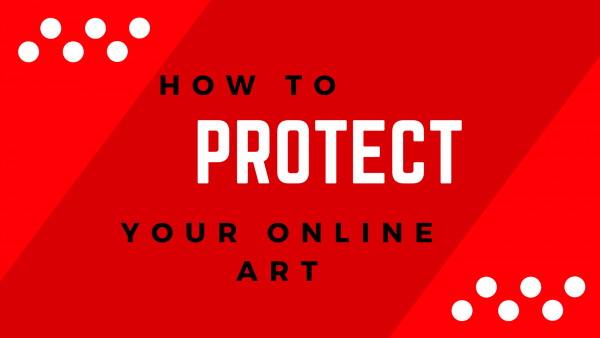 Not just that, you will also learn how to legally protect your artwork as well - which is extra protection for YOUR work! 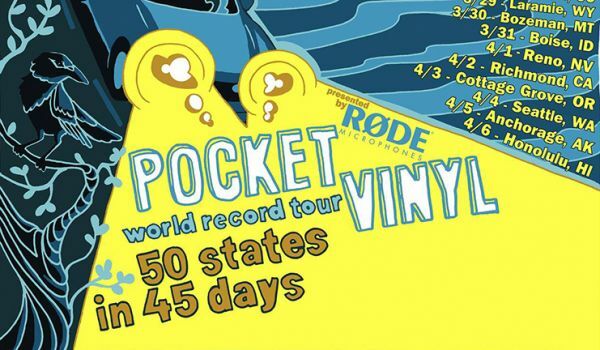 Coming up at Cali Commons this month... not one, but TWO events highlighting Pocket Vinyl, a musician-painter duo hailing from New London, Connecticut. Thursday, October 11 at 7:00 p.m. Bonus Content At End Of Presentation! I hope you can join me for a Laughter Wellness session on Sunday, September 2nd at 2:00 p.m. at Cali Commons (518 N 40th St)! 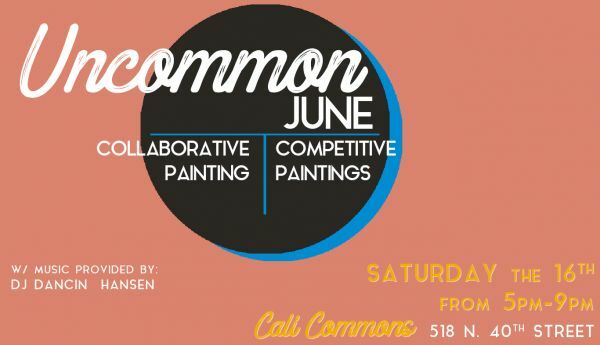 July’s UNCOMMON event will start with a competitive (4ft. x 2ft.) painting session feat. Kelsea Brunner (@kberlu) & Special Guest. We will end the evening with a collaborative (4ft. x 6ft.) painting feat. 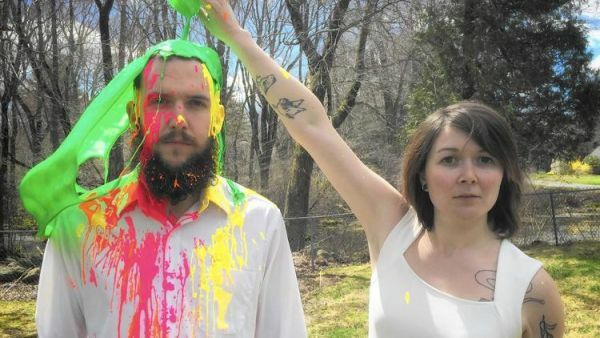 both of the participating artists. I hope you can join me for a Laughter Wellness session on Sunday, August 5th at 2:00 p.m. at Cali Commons (518 N 40th St)! Will there be bad jokes? 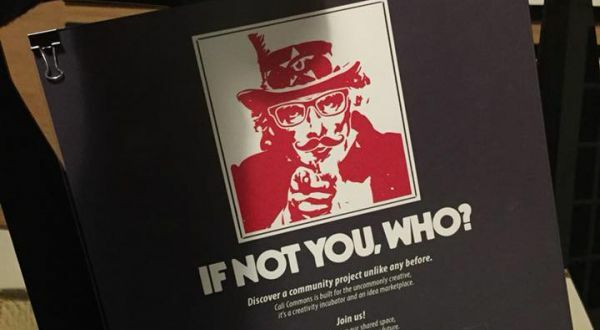 Absolutely not! 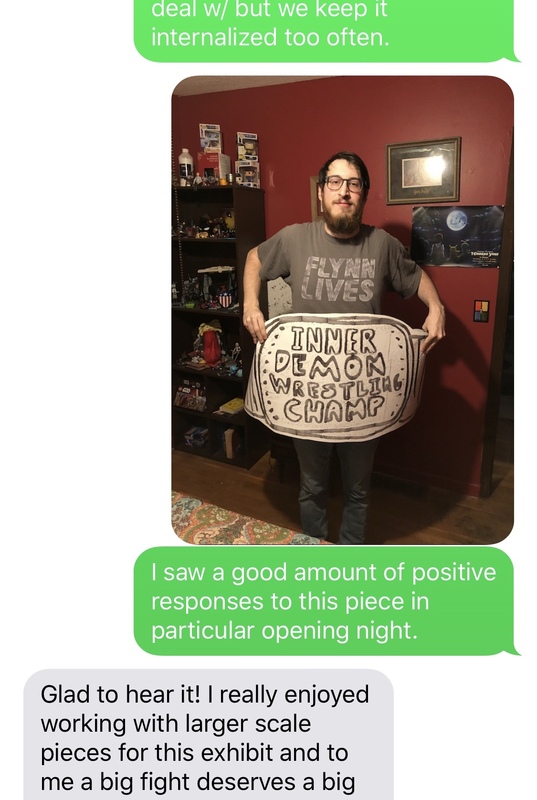 The thing about jokes is... not everyone can agree on what's funny. That's why Laughter Wellness is about choosing to laugh - not because anything is particularly funny, but just because we can. Join me for a Laughter Wellness session on Sunday, July 1 from 2:00 - 3:00 p.m. at Cali Commons (518 N 40th St)! 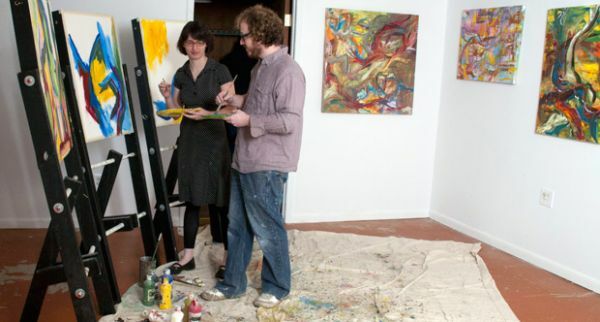 Ever wondered what it would be like to work on one painting with a group of people? 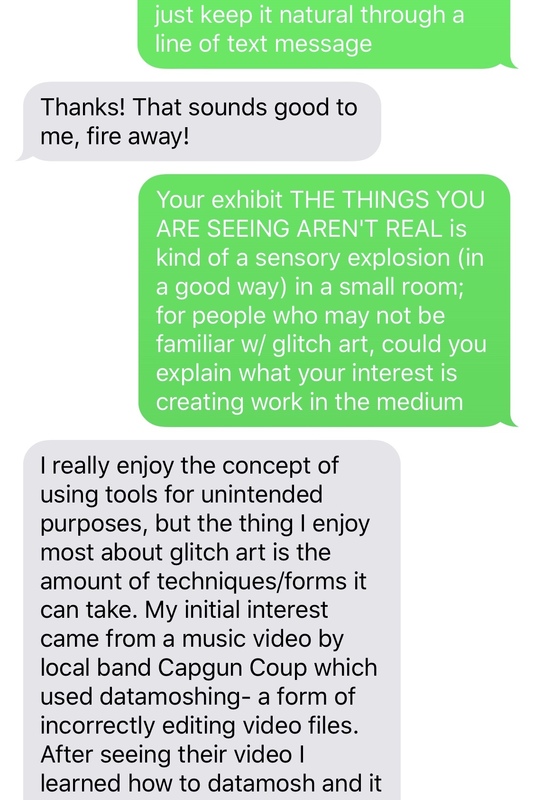 Here is your chance to create something unique by combining your vision with that of others! 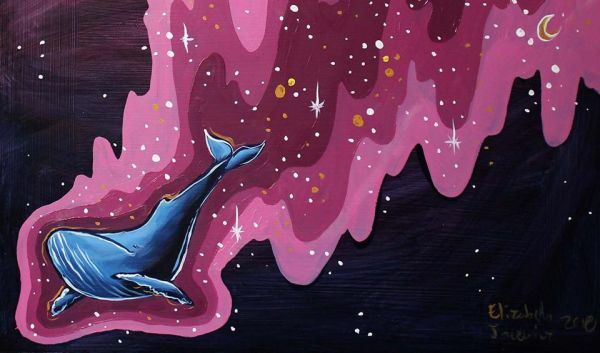 This is an open painting meaning that anyone can show up, hang out and paint at will! Tuesday June 12th from 5-7 PM at Cali commons. Welcome to the Sound Explorers' Club, a workshop and discussion group for all audible content. 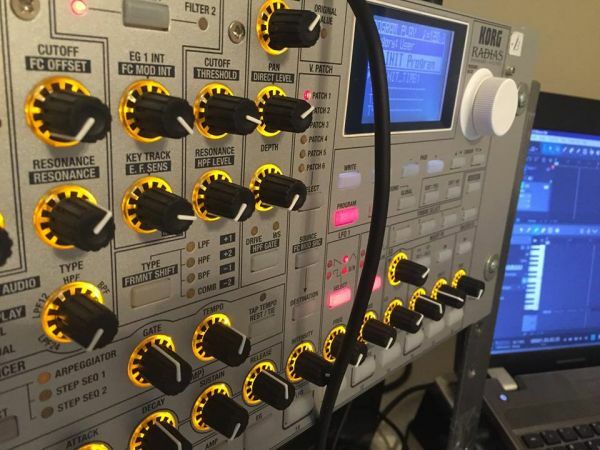 This is a forum for sharing any audio ideas or samples, including music, sound design, found sound, podcasts, recorded fiction, poetry, or radio drama, etc. 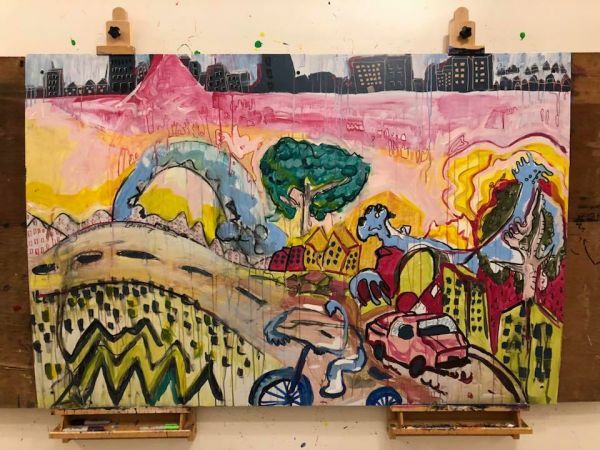 We will end the evening with a collaborative (4ft. x 6ft.) 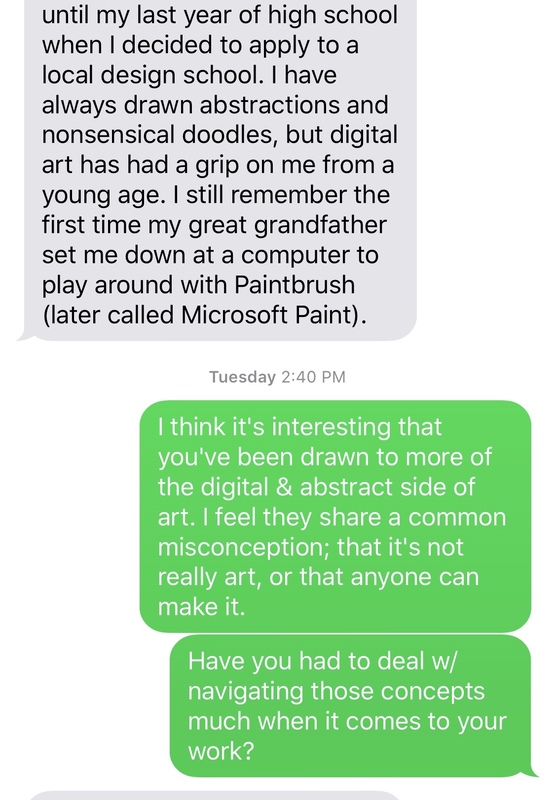 painting between the two artists. Saturday May 15th from 5-9pm at Cali Commons. Finally a chance to learn Italian and it won't even cost you a dime! Sara will be holding a 2 hour learning session where she will teach you the sentences you need to know to get around Italy looking like a pro! Tuesday, May 15th from 5-7pm at Cali Commons. Don't miss out on this opportunity to learn a new language! Monthly Laughter Sessions Coming Soon! I am very excited to celebrate World Laughter Day with all of you on May 6th. I'm also excited to announce that I will be holding laughter wellness sessions once a month at Cali Commons, the first Sunday of each month at 2:00. Want to stay in the loop? Sign up below and I'll email you details! You can also follow Laughing with Molly on Facebook. Come celebrate World Laughter Day with an extra special Laughter Wellness session in honor of the holiday! Sunday, May 6, 2018, 2:00 - 3:00 p.m.
Not sure what to expect? Check out our FAQ! 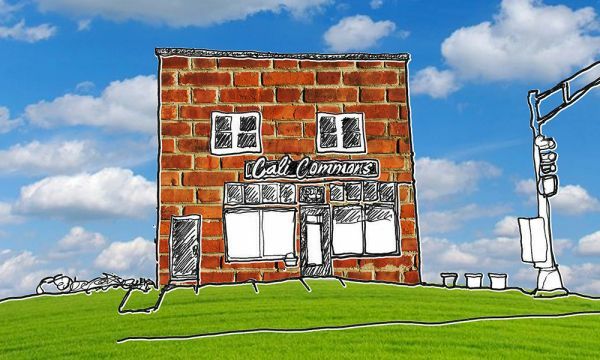 If a blog is a like a journal, calicommons.net is like a community story. This story is individually curated but it is also promoted individually and collectively. Said another way, it is a more local, community oriented version of a social media network that is used to promote all the individual brands in the group. 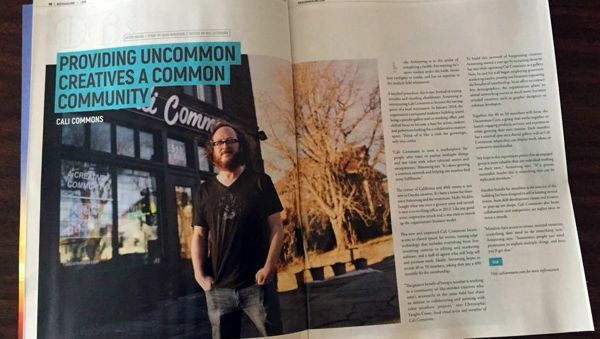 Here's how Cali Commons promotes our part of the community story. 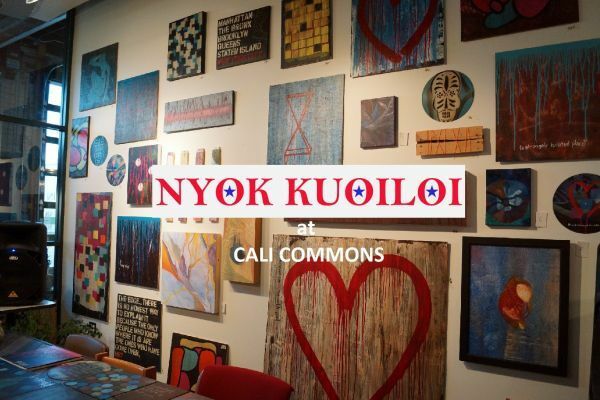 One of our earliest community members Nyok is promoting his first official event at Cali Commons next Saturday. 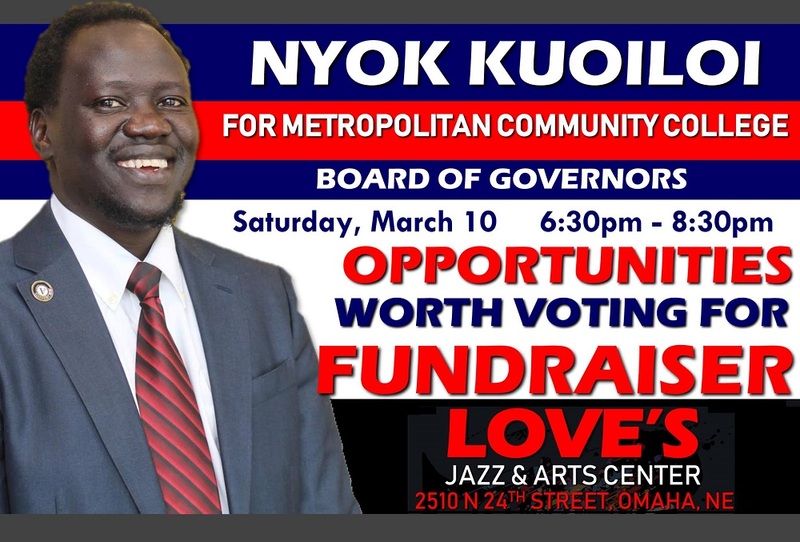 Stop by to learn about his candidacy or help him out! 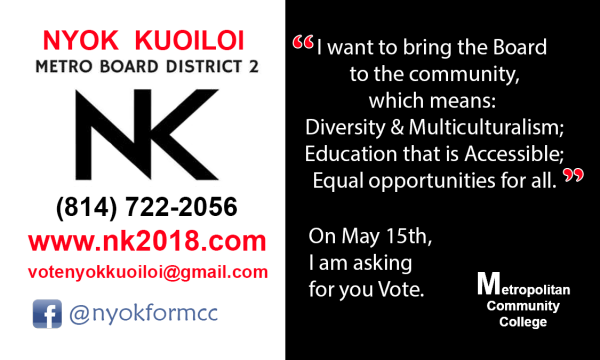 Nyok Kuoiloi is an experienced advocate, activist, and youth mentor, has work as an AmeriCorps Vista fighting to free low income families from the chain of poverty through education and healthcare services for underserved and marginalized communities. Hypothesis: Many of our life's rough edges (emotional inefficiencies, pain, frustration, anger) begin with the interruption of our intention, focus or experience of life. One of the reasons I love Laughter Wellness is that it promotes... wellness! Wellness can mean a lot of different things and cover a lot of different areas via countless strategies. 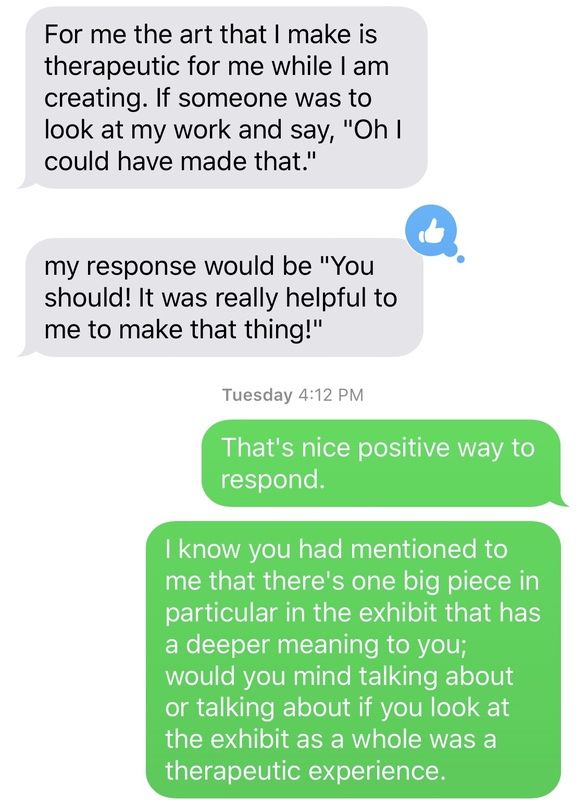 Today, I'd like to talk about a couple of the ways I'm pursuing wellness, with tips about how they can be improved with a little laughter. 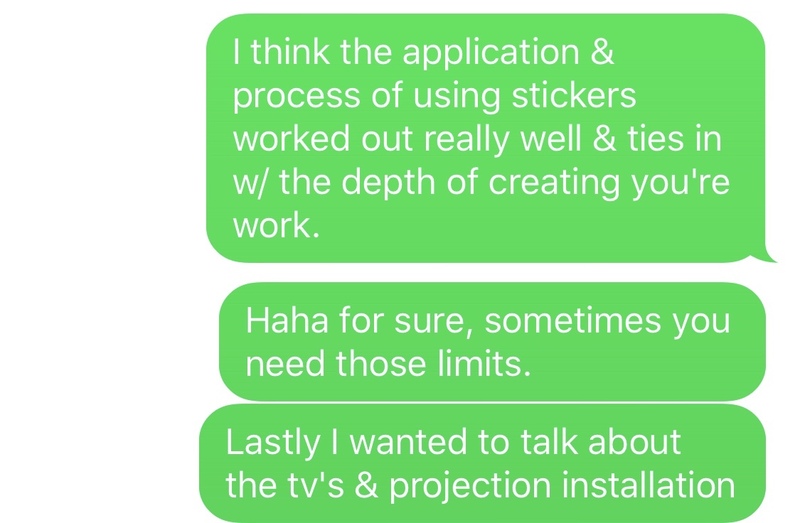 Uncommon Core Membership - $90/mo. Join us for two sessions on our upcoming membership model. 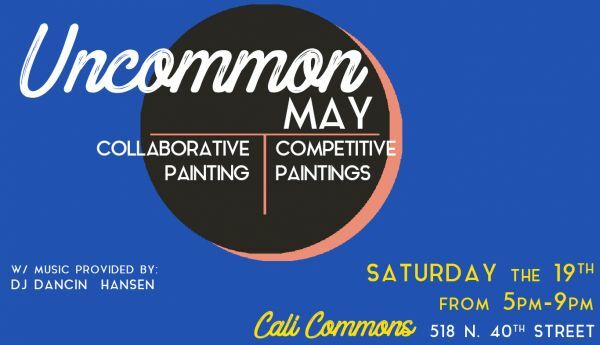 Don't miss out on our next event, there will be collaborative and competitive painting in addition to music provided by DJ Dancin Hansen! 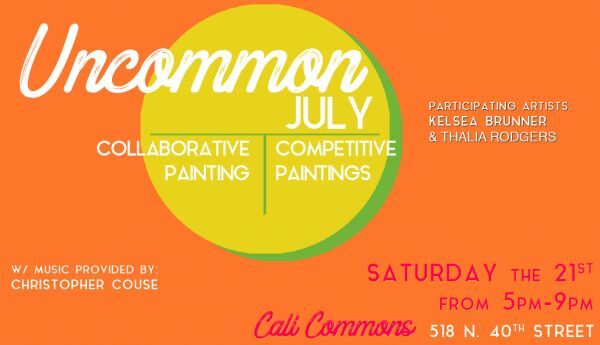 Join us Saturday the 18th from 3pm-9pm at 518 N 40th st.
See you at Cali Commons! 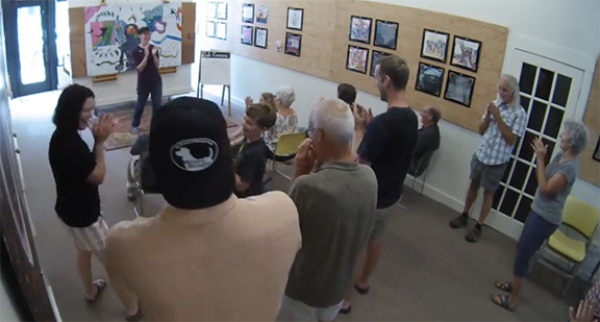 Due to last month's great turnout, we're back with Idea Jam for November! Same time, same place, new ideas! Join us each Wednesday in November from 6-9PM to share ideas, hear stories, and collaborate with some awesome people! Light snacks and beverages will be provided! 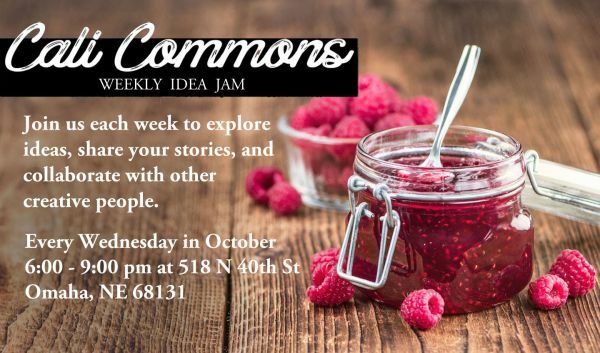 This week, we continue our weekly Idea Jam on Wednesday, Oct. 11th, from 6-9PM. 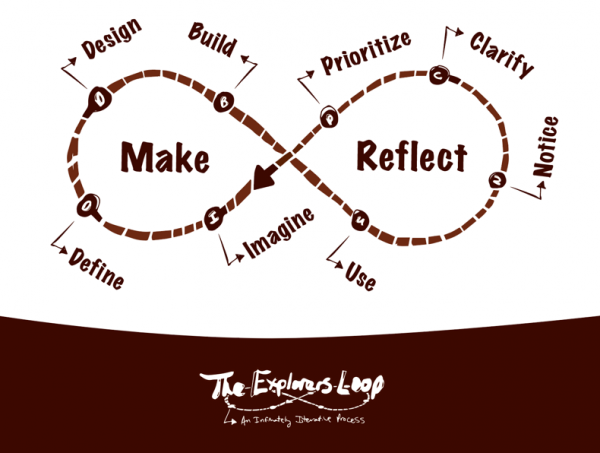 If you have an idea for something you want to work on, explore, or share, come get some feedback on it. Meet up with new people and hear other ideas too! Light snacks and beverages are provided. 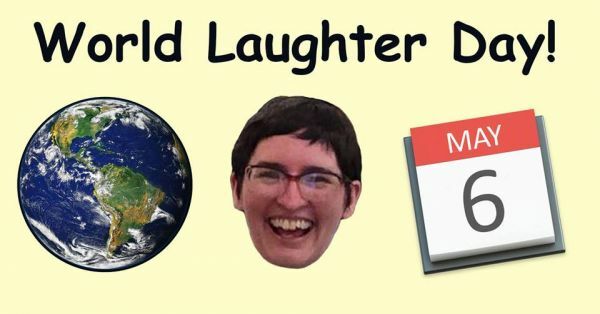 Don't forget about Molly's Free Laughter Sessions on Sunday at 2PM! Find more info here. Join us each week of October to explore your ideas, share your stories, & collaborate with other creative people. 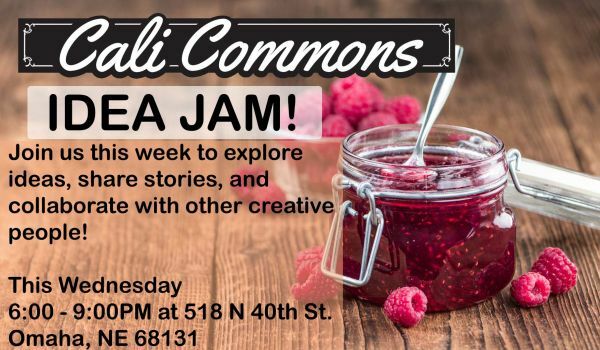 The Idea Jam will be happening every Wednesday from 6-9pm this month at 518 N 40th St. in Omaha. Light snacks & beverages will be provided, as well as tons of fun! Join us if you can, we'd love to see you! 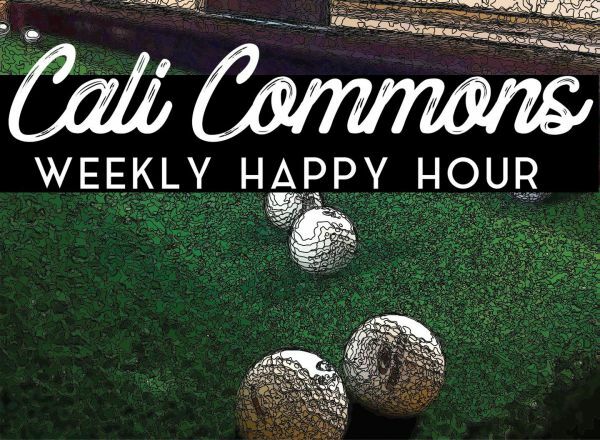 Join us this Wednesday (09/27) for our last Happy Hour! We'll be gathering from 5-8PM at Cali Commons. There will be snacks, there will be drinks, and there will be fun! 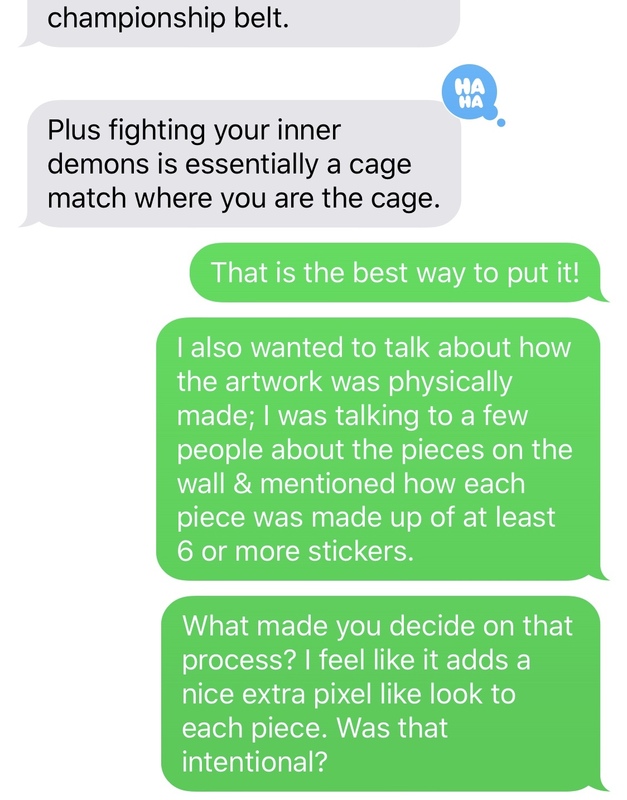 Art and Knockerballs is always included. 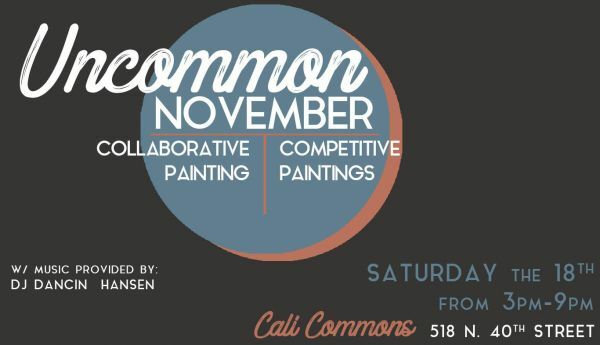 Join us for Uncommon September! 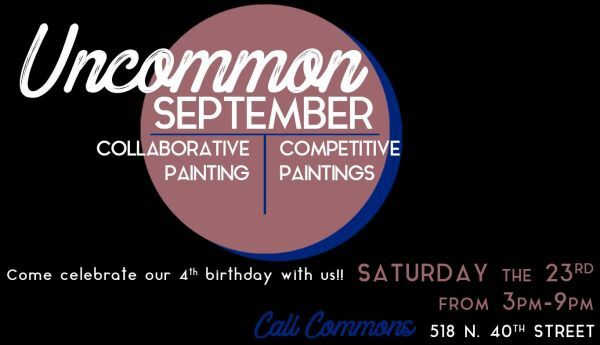 Come celebrate Cali Commons's 4th birthday with an afternoon/evening of live paintings, music, food/beverages, and cat caricatures! Molly Nicklin is a certified Laughter Wellness teacher. In our laughter sessions, you'll loosen up, have a good laugh, and feel better for the rest of the day! Interested in learning more? 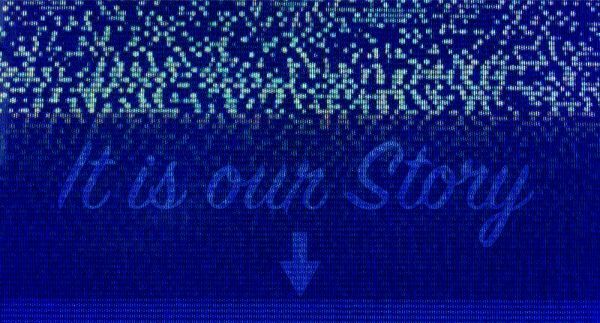 Sign up for updates below. 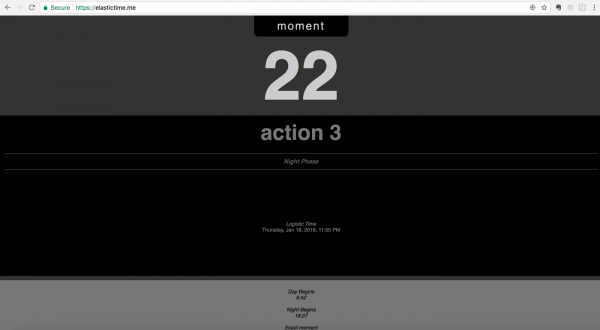 When was the last time you took your eyes off the computer screen? Probably longer than recommended. 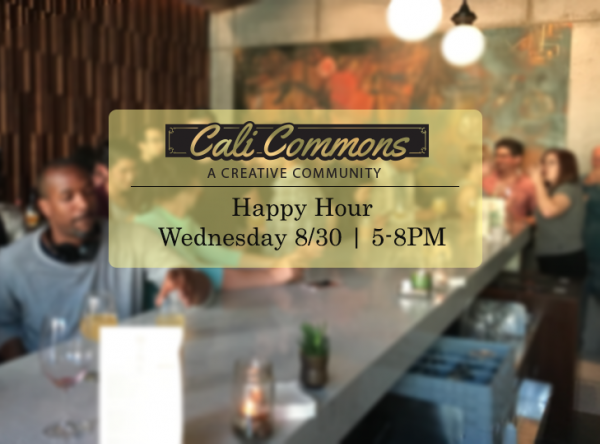 Cali Commons is hosting a Happy Hour Wednesday, 08/30, from 5-8PM! Meet the community, unwind for the night, and see what we are up to! We'll have our Knockerballs set up along with snacks and beverages! See you here! *Parking available along 40th street! 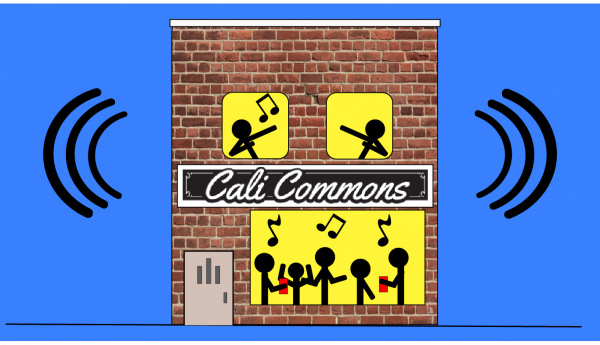 Join Cali Commons for Networking Night! Wednesday, August 9th from 6-9PM! Be sure to unwind after work and socialize before summer ends! We'll have snacks and drinks, and we'll set up our Knockerballs game-set to shoot around. See you Wednesday! 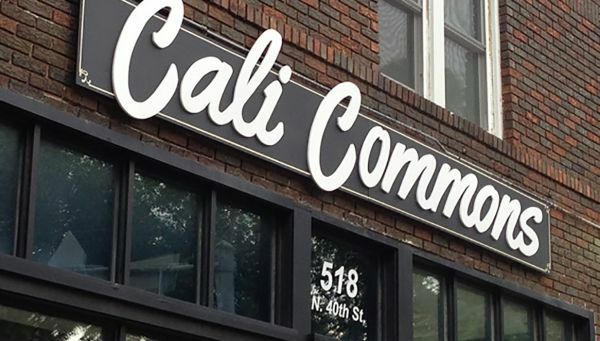 Cali Commons is opening the space for the public! Come learn about who we are and what we do! We can tell you about our services and how we can help you. 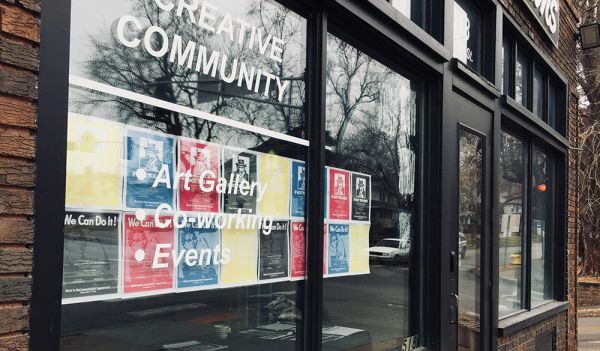 Meet other business owners and artists, take a look at the gallery, and play a couple rounds of Knockerballs while you are here! We bring the pizza. You bring the beer. See you this Friday! 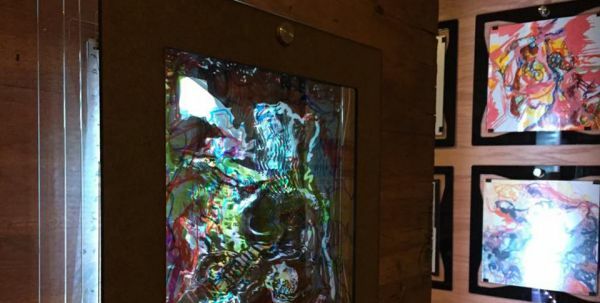 Our modular framing system allows you to mix it up, by changing how your art is displayed as often as you'd like! Put a new piece on display each day of the week. 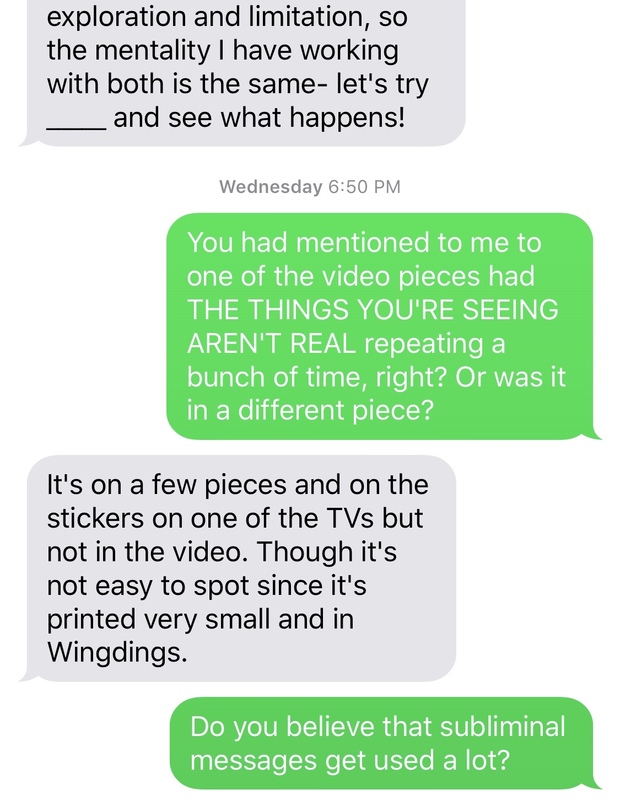 You can even bring it back and trade it in when you get tired of a piece and you can get a discount on a whole new concept! Stop by Cali Commons during our new office hours! 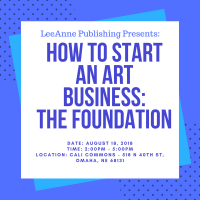 We are relaunching with new products and services for art lovers, artists, and local businesses. Look out for our events 7:00-9:00p.m. 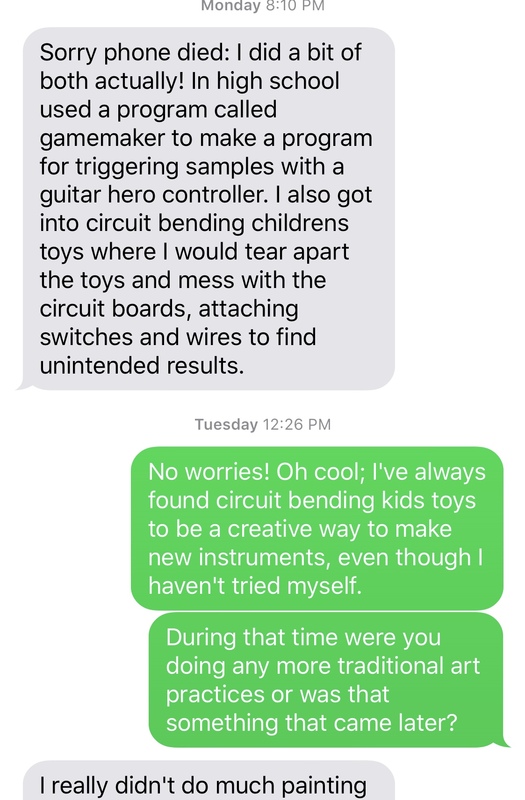 during the week too! Stay updated! 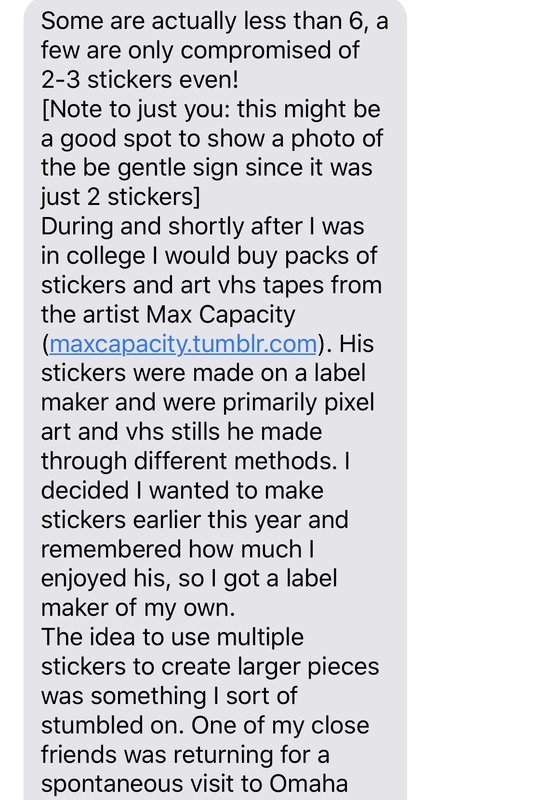 We are working on building the artist community. 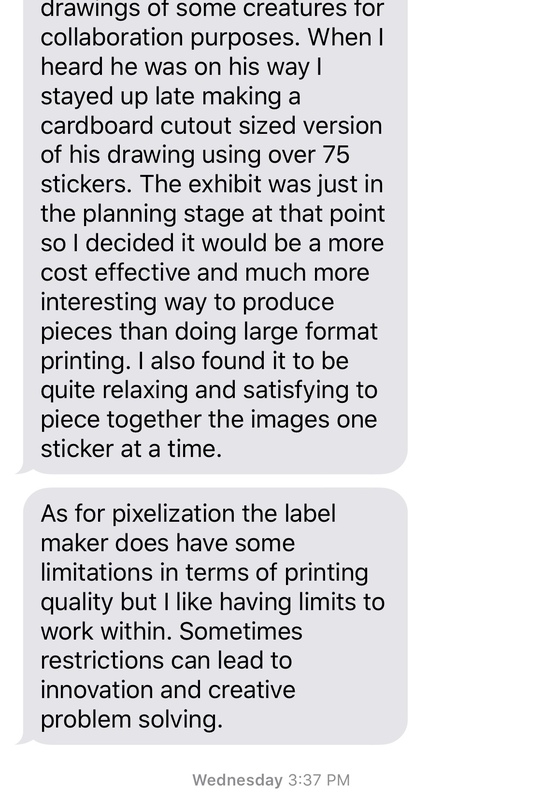 Our mission is to help artists by making the collection process easier. Learn more about the Collectors Club! 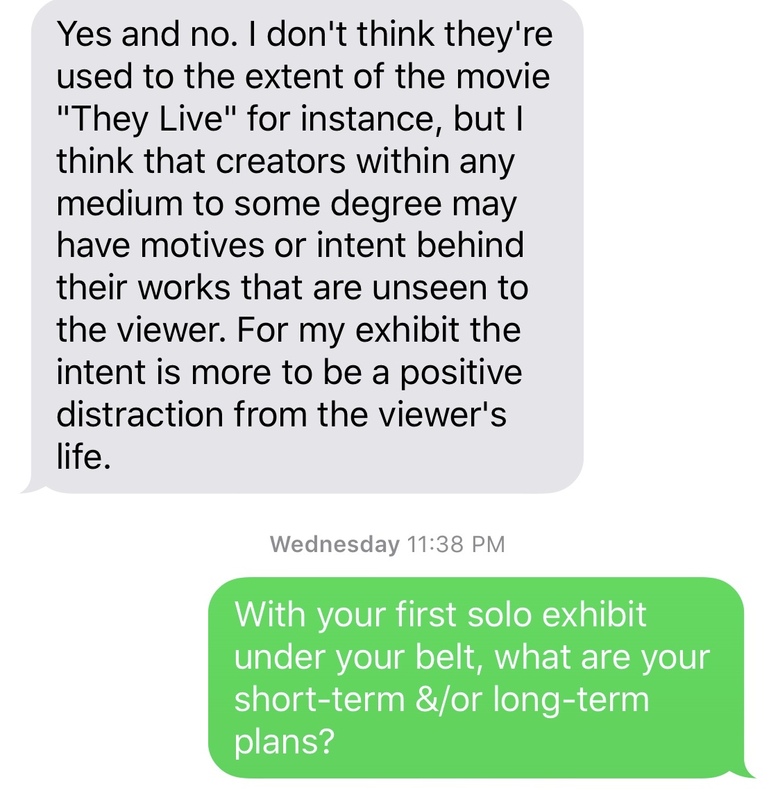 Please fill out the following form to recieve notifications about upcoming shows and opportunities to sell your art at Cali Commons. We are looking for early-stage businesses. 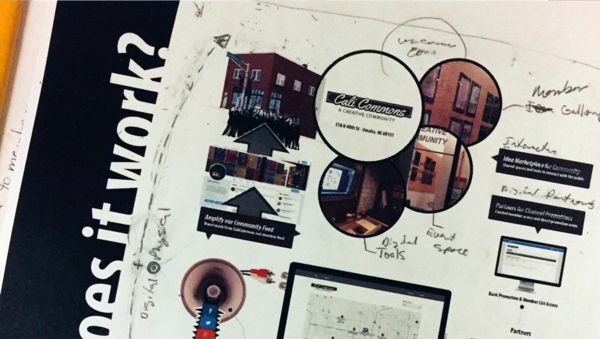 We want to help get you started and see if we can't help you get traction! 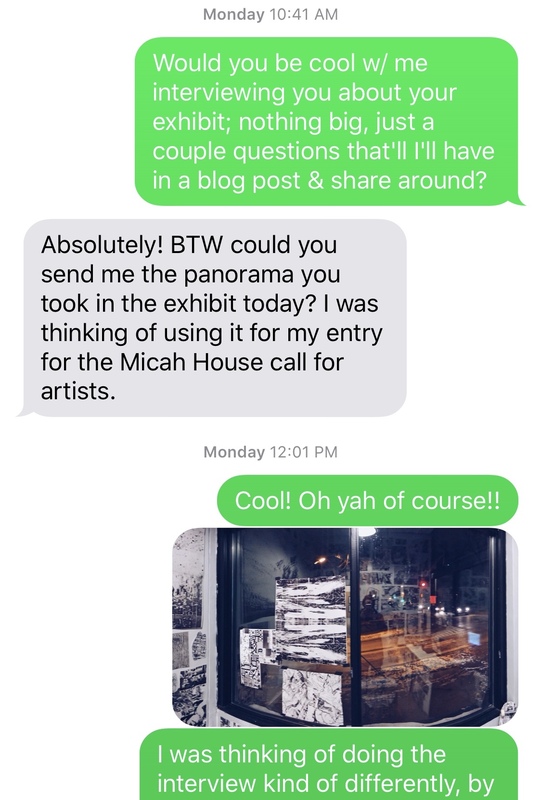 Please fill out the following form to receive notifications about upcoming shows and opportunities to sell your art at Cali Commons. 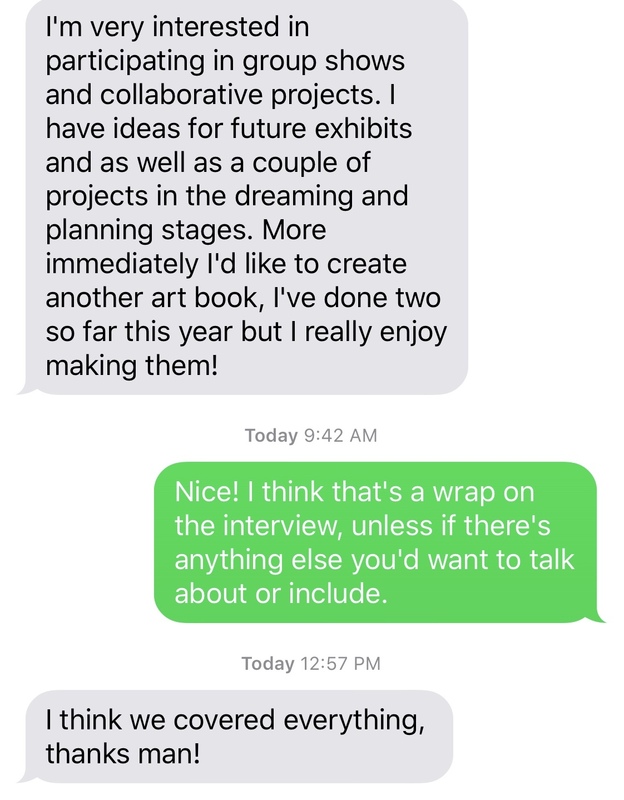 We are working on building a community for artists. 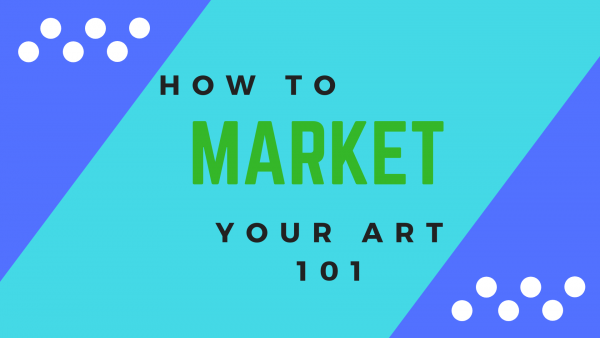 This community will help artists market themselves, while working together on motivation and inspiration.